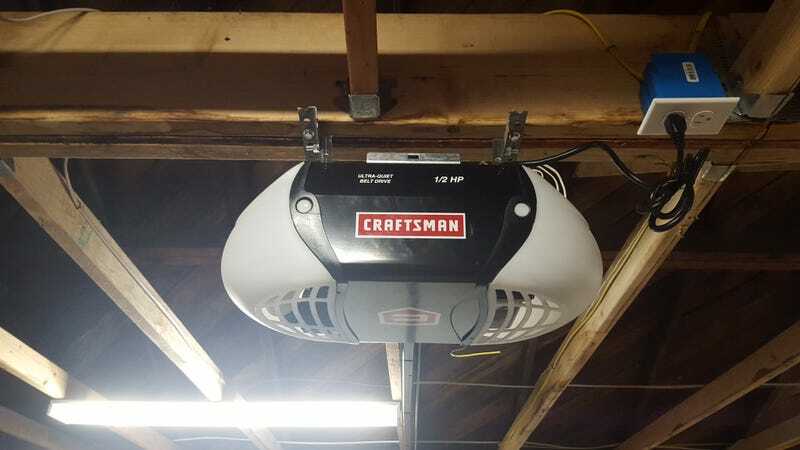 Garage door opener installation a success! It took us a while, but it works perfectly! Remote controls work, safety sensors work... Best Christmas present ever.